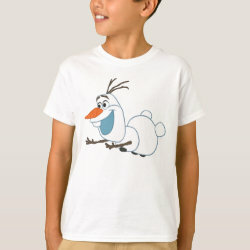 Olaf is the friendliest snowman to walk the mountains above Arendelle. 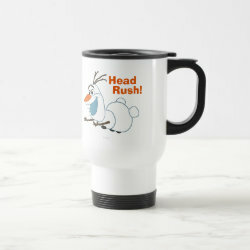 The innocent funny snowman loves hugs and he loves to slide. 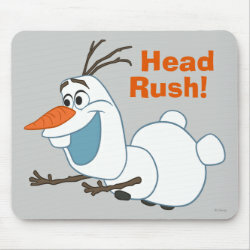 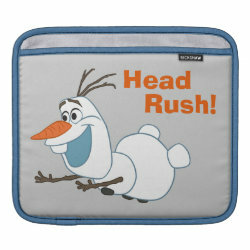 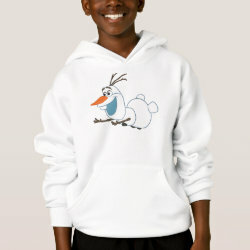 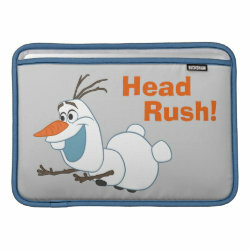 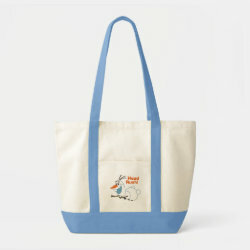 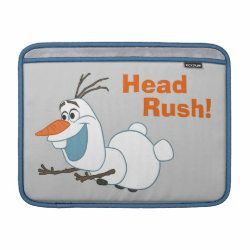 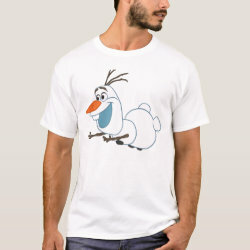 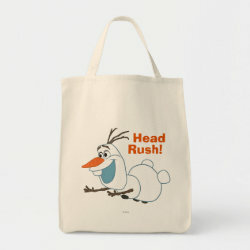 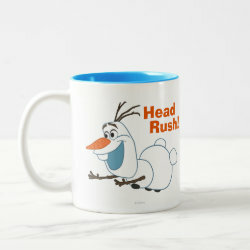 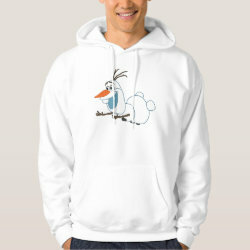 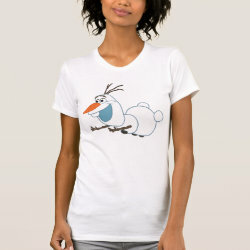 This cute design More... features the adorable little frozen man sliding and having fun. 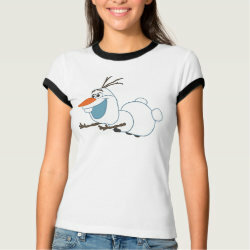 The graphic is available on customizable t-shirts and other products. 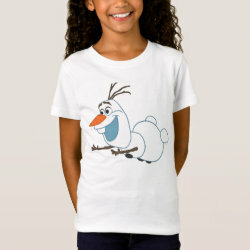 Great gifts here for Olaf fans of all ages.